How can I print the logo on the printer? I'm trying to print my logo on receipts. I uploaded the logo in the Back office but it didn't work for my BT printer (POS5802LN). Any hint? 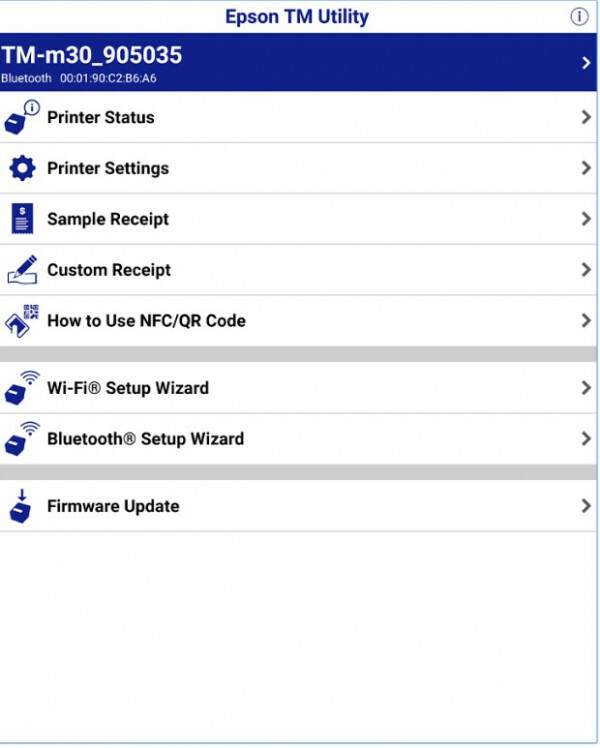 Now Android POS also can print logos on the receipts for this you need to add the logo in receipt settings in the Back Office. Hello. 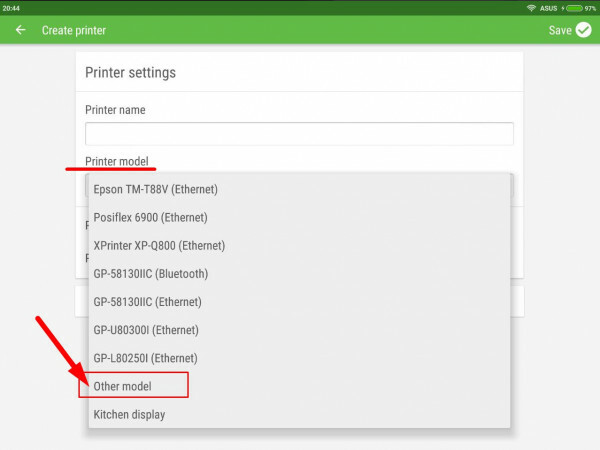 Which printer you use? On which device (Android or iOS)? With the new update Loyverse for Android supports printing a logo on the receipts. For that you only need to upload your logo image from Loyverse Back Office, at settings page in the Receipts section. So if I understood your question correctly, you ask how to add a graphic logo to a receipt? 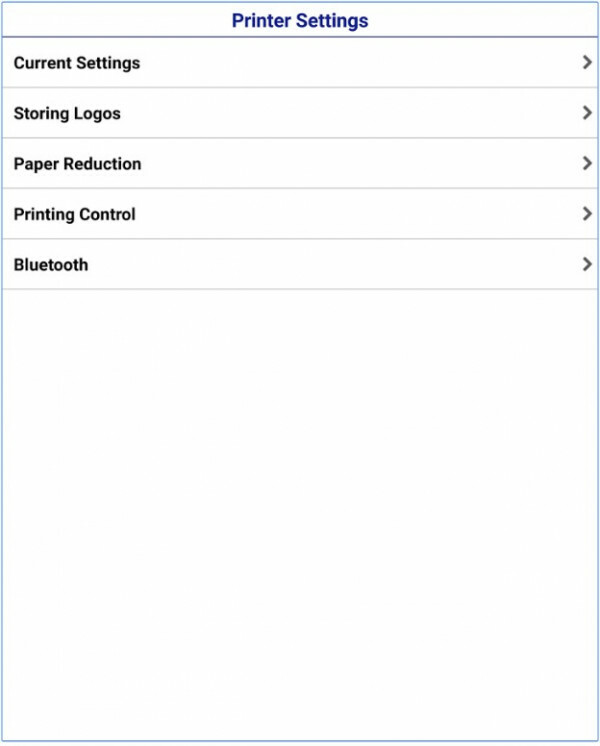 Well, We develop this tool (a simple android app which can be installed on your android phone/pad) which you can download your logo into our printer very easily. When a customer chooses our printer, the apk will go with printer in CD or will be sent to the customer via E-mail. Please watch this video, it will show you how to download your logo into our printer and print it out in front of a receipt using Loyverse POS. 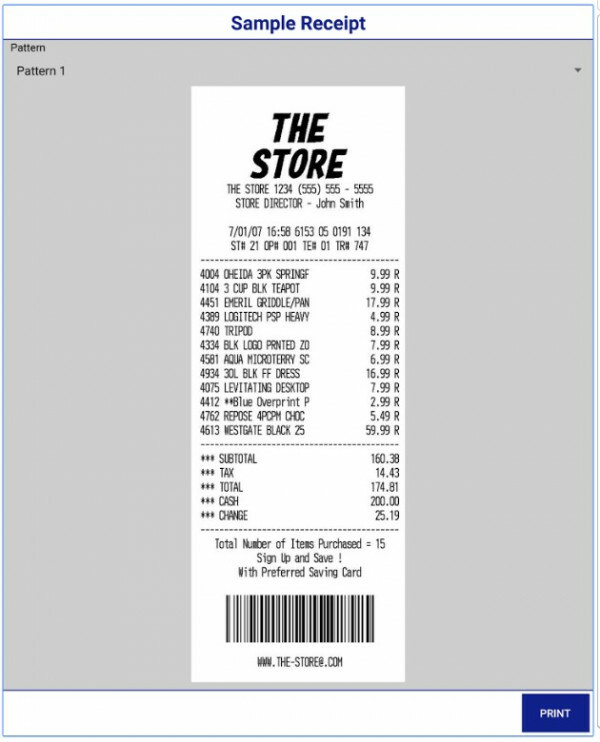 I followed the same process for TM20I but the logo is not coming on receipts, any solution. Loyverse POS currently not offers the possibility to add your grafical logo at the head of the paper receipt, but you can do it by using the ESC/POS command for your printer. 3. Of course, please do not forget push the "Save" button. 4. That it is. Enjoy! "So you mean I have to add this code 1D,28,4C,06,00,30,45,20,20,01,01 instead of 1C,70,01,00 Do I have to replace 20,20 for 32,32 ??" To print a logo, you first need to upload the it to your printer. You need to use the software for your printer and PC. 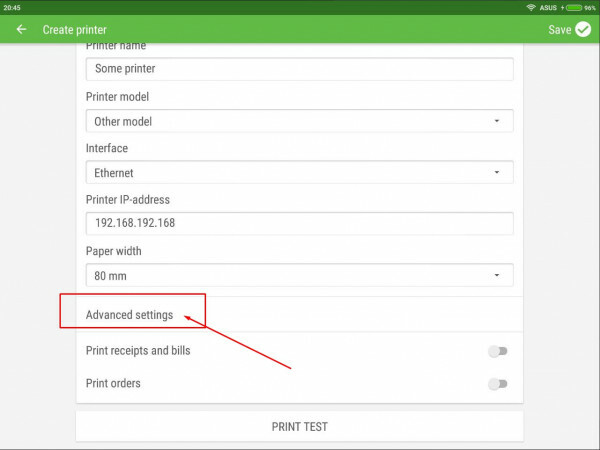 Then in the Loyverse POS app, you must choose "Other model" as your printer model, and in Advanced settings -> Initialization ESC/POS commands field, and type 1C,70,01,00 This instructions are only for ESC/POS printers. It is not suited for STAR family printers. 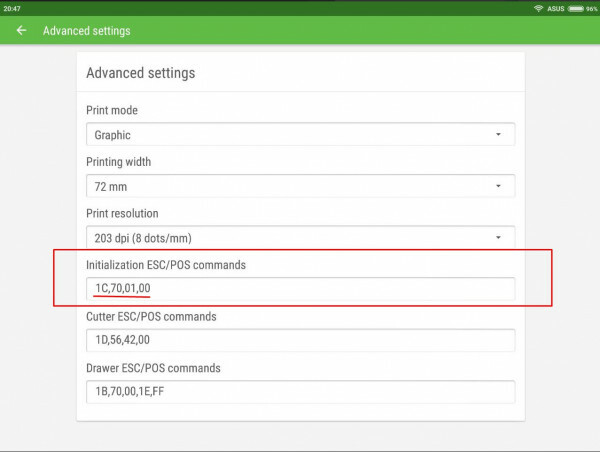 What about if transmit the Star printer for ESC-POS mode?